NICE TO BE IN ORBIT! IT’S NICE TO BE IN ORBIT! 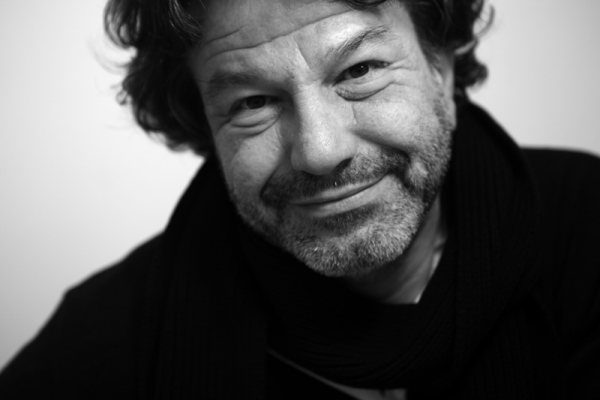 Florian Schneider is a filmmaker, writer, and curator. His work is investigating the border crossings between mainstream and independent media, art theory and open source technology, documentary practices and unconventional strategies of curating. Educated as a documentary filmmaker he is engaged in different processes of rethinking documentary practices across disciplines. Since 1993 he has pioneered a wide range of internet projects — such as Dictionary of War (2006-2010). In the context of Hybrid workspace at documenta X in 1997 he has initiated the campaign “kein mensch ist illegal” (no one is illegal) and contributes since then to its various follow-up projects while constantly reflecting critically on the relationships between art and activism, aesthetics and politics. In 2006 he launched the artistic research project “Imaginary property” which operates at the intersections of a rampant propertization of images and the seemingly imaginary character of property in the age of digital production and networked distribution. In 2014 he initiated the artistic research project “Divisions” funded by the Norwegian Artistic Research Programme. Stay updated, join the biennale e-mail list. #meta_morf / #trondheim_biennale / Meta.Morf 2016 is produced by TEKS. All content © to the site contributors & TEKS.